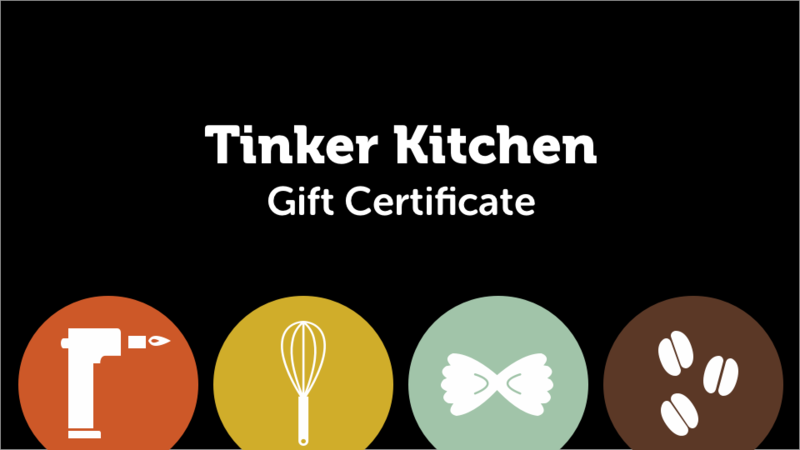 Give the gift of cooking! We'll email you within 24 hours of your purchase and either give you a certificate coupon you can print, or we can send it directly to the recipient if you prefer. We'll get your email during checkout. Make sure you type it in correctly! Perfect for a day pass!